The APC spokesman said those who failed to scuttle the party’s national convention are behind the R-APC. 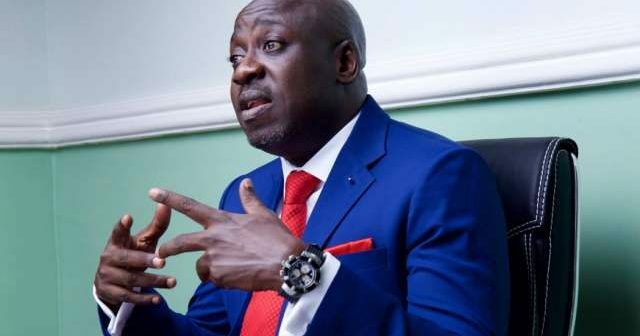 Spokesman of the All Progressives Congress (APC), Bolaji Abdullahi, says there is no faction in the ruling party. Some aggrieved members of the APC had announced their exit from the ruling party and a new faction, the Reformed All Progressives Congress (RAPC) » . But, in a statement made available to Pulse on Thursday, July 5, 2018, the APC spokesman noted that party is currently investigating the identity of those who “attempted to create the impression that our APC is factionalised”. He maintained that the ruling party would continue peace talks with members of the new Peoples Democratic Party (nPDP) bloc within the party. “On Wednesday July 4, 2018, a group of individuals announced itself as ‘Reformed All Progressives Congress (APC)’ at a press conference held in Abuja. By their actions, this group has attempted to create the impression that our Party is factionalised. This is not true. 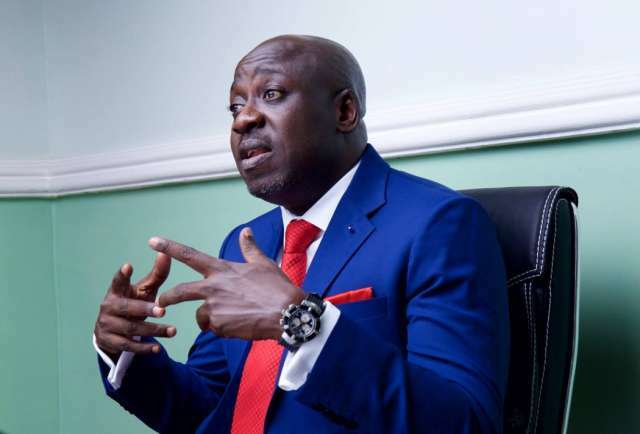 “The All Progressives Congress (APC) wishes to affirm that there is no faction in our Party and declares the action by these individuals as mischievous and ill-advised. “Having failed to scuttle the National Convention as was their original plan, they now resort to this subterfuge as a way of achieving the per-determined end of causing confusion. “As a matter of fact, we doubt that these individuals parading as leaders of the so called faction are actual members of our Party. We are currently investigating their true membership status within the Party. “While we shall continue to monitor developments in this respect; we will not hesitate to take lawful actions to defend the unity of our Party and protect the sanctity of its identity. We are currently reviewing the action of this so-called faction in order to determine if any aspect of the Party’s constitution has been breached with the connivance of any of our members. Meanwhile, the APC national chairman, Adams Oshiomohle » , has appealed to the aggrieved APC members in the National Assembly not to leave the party.